The Government of Ghana has announced that it’s headline strategy for agricultural development across the country is “Planting for Food and Jobs”. The policy of the recently inaugurated government is due to be officially launched later this month, on the 19th of April 2017. The Planting for Food and Jobs campaign is expected to initially cost Ghc 560 million. 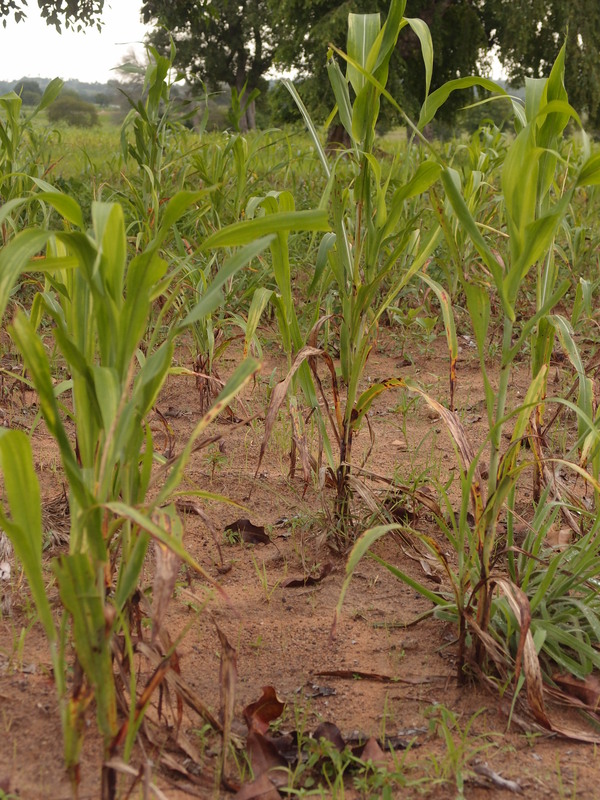 A field of maize which didn’t yield due to poor soil fertility in Upper East Region, Ghana. At Trax we are supportive of the government increasing investment in the agricultural sector, especially if this investment is shared equally with farmers in the north and south of the country. However, we have significant reservations about the farming methods promoted through government’s programme. The Planting for Food and Jobs campaign sits alongside the government’s Food and Agriculture Sector Development Policy (FASDEP II). FASDEP II states that it will oversee the mechanisation and modernisation of the agricultural sector in order to increase yields and income through value chain development. Although the Government of Ghana and Trax are working towards the same objectives of increased food security, reduced poverty, and environmental sustainability, we seek to meet our objectives through different means. Mechanisation means using tractors to plough fields. 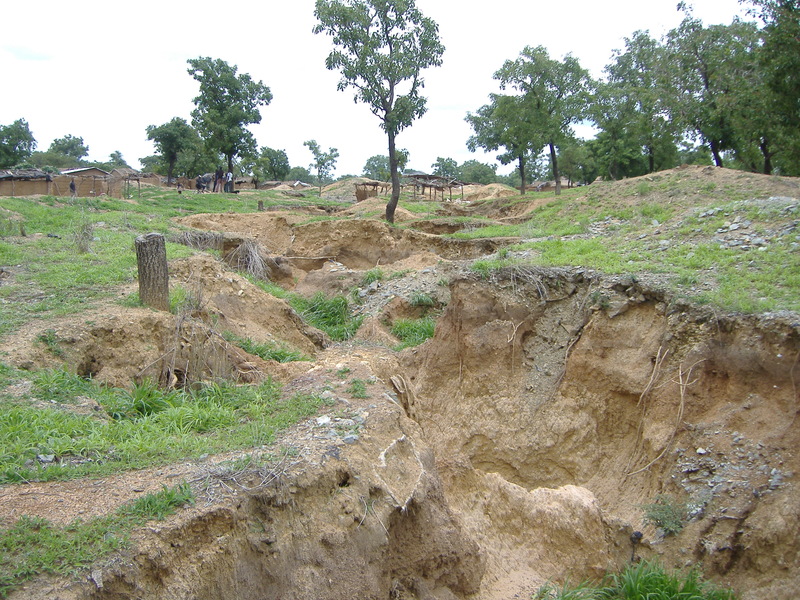 In Upper East Region, and across much of Northern Ghana, the soils are highly degraded and have poor soil structure. This means top soil is liable to severe soil erosion during rainfall events as the water will carry the soil, and any fertiliser, with it as it runs over the land. The use of tractors to plough soil with poor structure exacerbates soil erosion. Ploughing with tractors in sandy soil loosens the top soil, exposing it to rainfall when widespread soil erosion occurs. At Trax, we know that the soils our farming communities cultivate cannot tolerate heavy machinery or ploughing via tractor. We are concerned about the potential damage that the government’s programme of ‘mechanised’ agriculture will cause. Instead, Trax promotes other methods for land preparation, those which do not damage the soil structure and which reverse land degradation. What Do Trax Do Differently? Trax support farming communities to practice agroecological methods by providing necessary training and materials. Agroecology benefits soils by increasing soil fertility and water retention, and prevents soil erosion. By constructing stone bunds or grass strips on their farm land, top soil is held on the farm instead of being washed away by surface water runoff. Agroecological farming parctices further limit soil erosion by improving soil structure through increased organic matter, because we use compost made from crop residue and farmyard manure instead of chemical fertiliser pellets. Trax promote agroforestry and afforestation, with the increased tree cover also reducing soil erosion because their root network stabilises the soil. Trees also improve soil water retention so benefit crop production as well as preventing soil erosion. 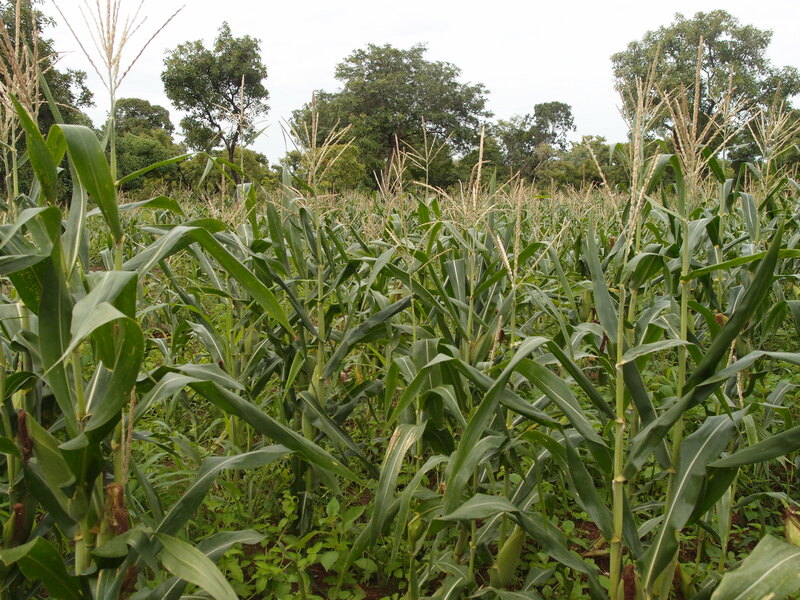 A healthy, organic maize yield on an agroecological farm supported by Trax. Having been supporting farmers in Northern Ghana for 28 years, we know that this works. The results are visible in the communities we support, where soil erosion has been halted and land degradation reversed. Farmers using the methods Trax promote have seen yield increases of up to 160% over a five-year period, based on their yield before they started using agroecological practices. Trax farms prevent soil erosion, reverse land degradation by restoring tree cover and soil fertility, and improve biodiversity of beneficial plants, insects, soil microbia, and animals. While doing all of these beneficial things, the agroecological practices Trax promote also increase crop yields which provide food and income for the farming households, thus increasing food security and reducing poverty. When it is possible to farm with so many beneficial outcomes, why further degrad the land we depend on by ploughing it with tractors? We know that this will not provide long-term sustainable production. This is why Trax plant for food and livelihoods using a different approach to the government. This entry was posted in Agriculture, Food Security and tagged Agroecology, Government of Ghana, Land degradation, Planting for Food and Jobs, Soil erosion. Bookmark the permalink.